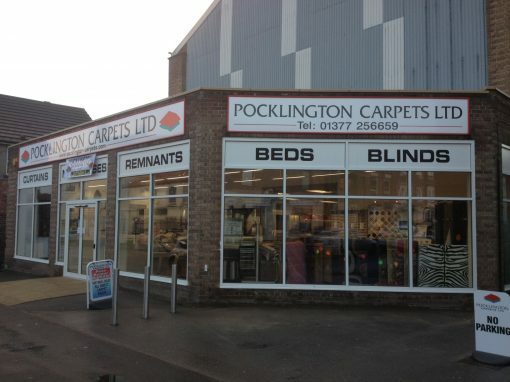 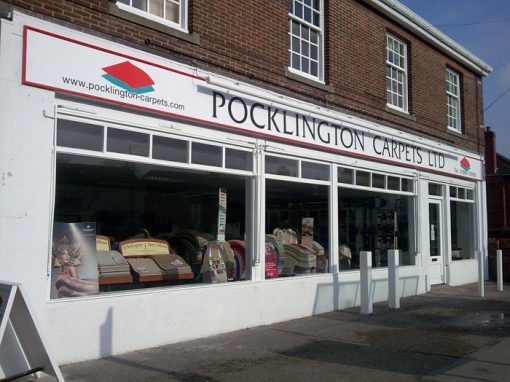 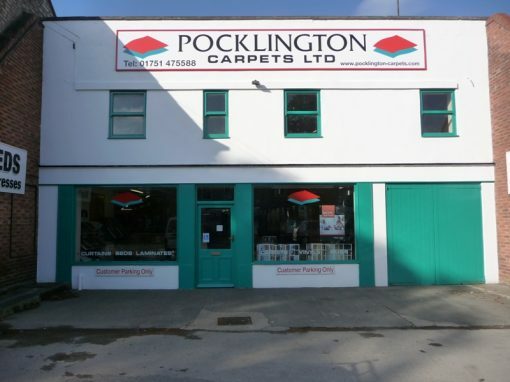 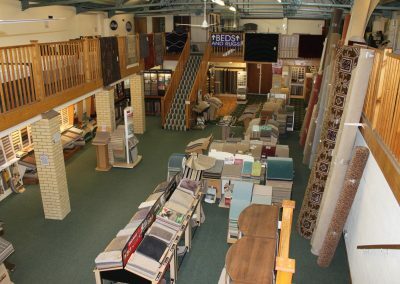 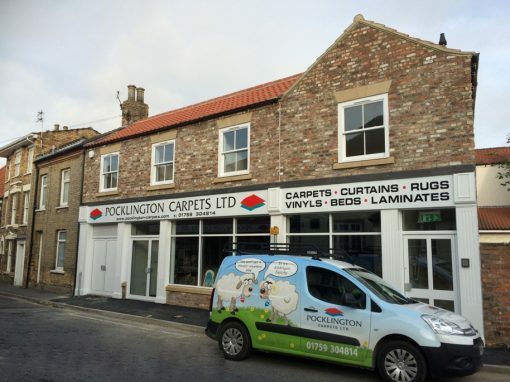 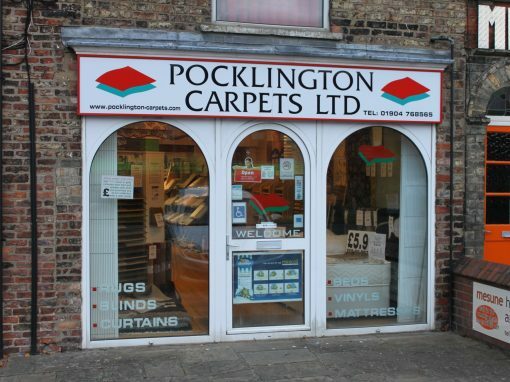 The Pickering Branch has a wide range of items including Carpets, Vinyls, Rugs, Curtains, Beds and Laminates. 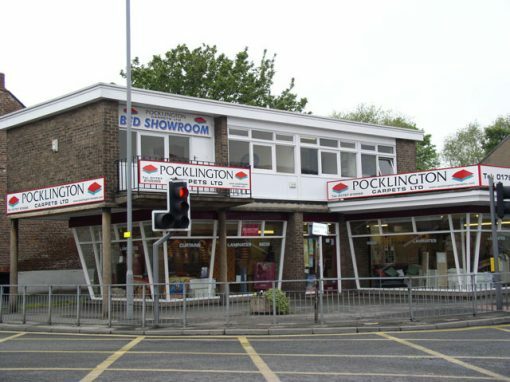 Parking is available in the Town Centre or on Union Street. 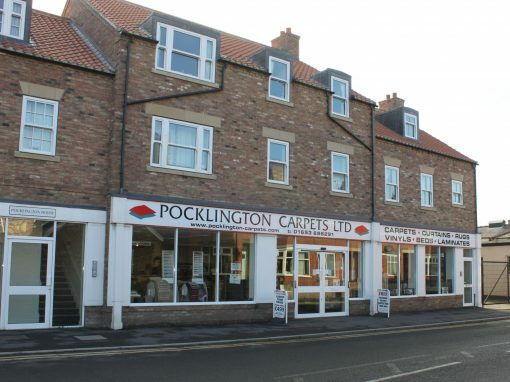 A Family Firm Established in 1984 with 8 Stores in North and East Yorkshire.